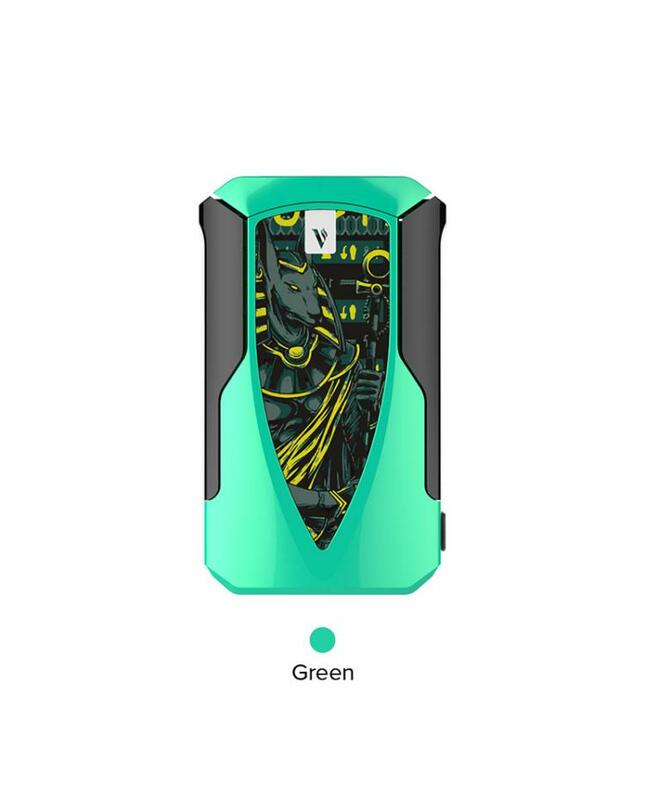 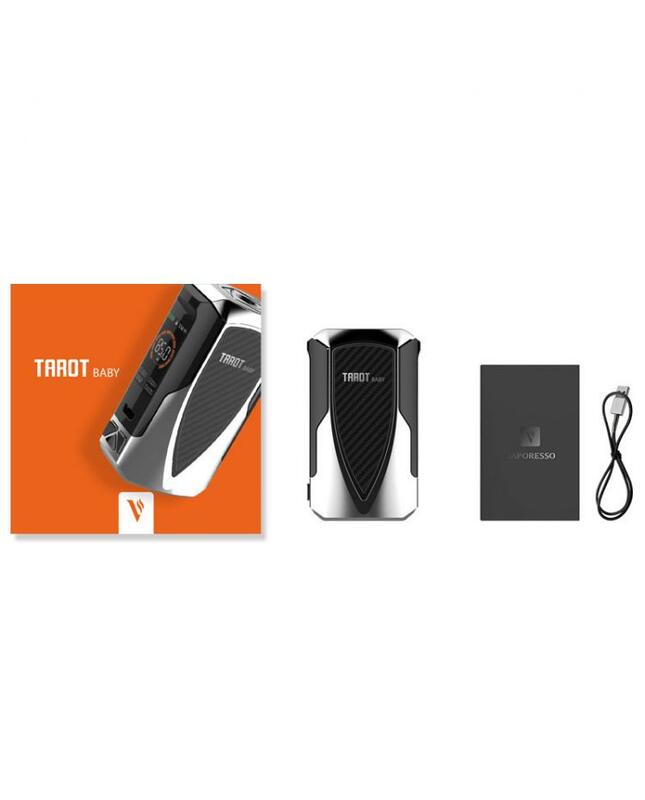 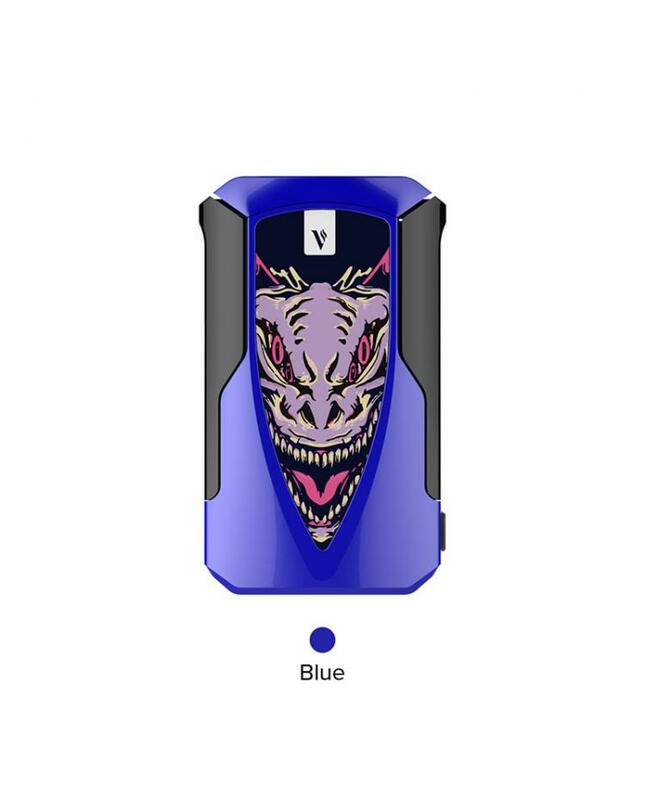 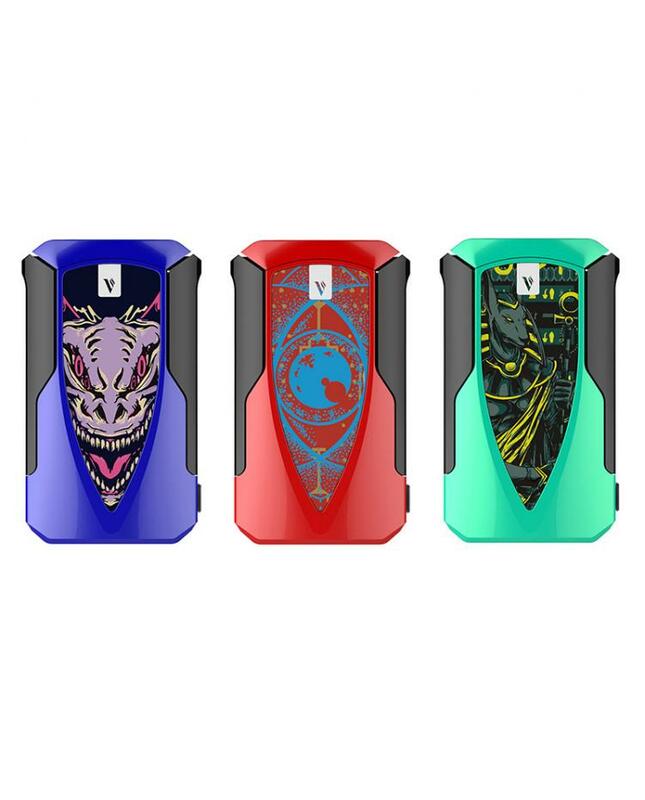 The Vaporesso Tarot Baby 85W Starter Box Mods, which is the newest member of the tarot family. 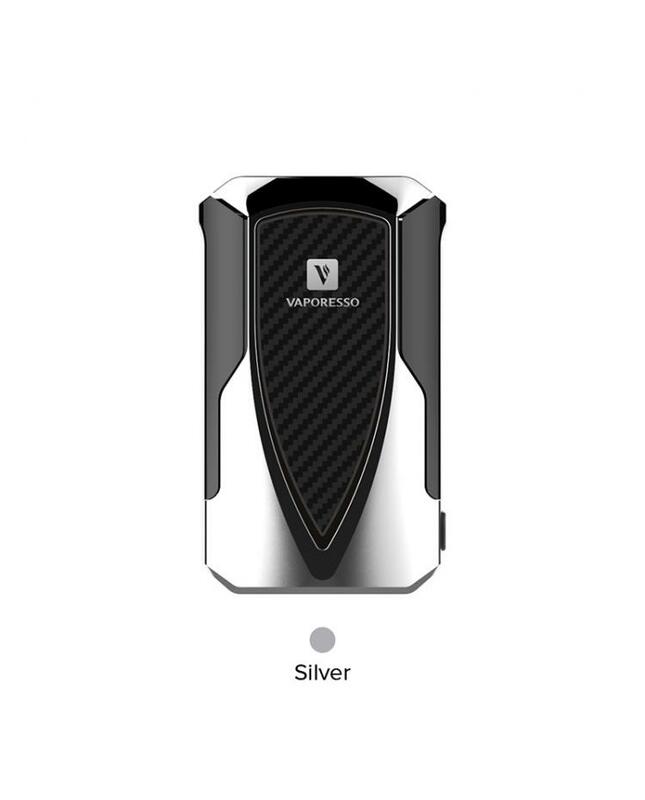 the 0.002s firing speed promises big cloud and rich flavor. 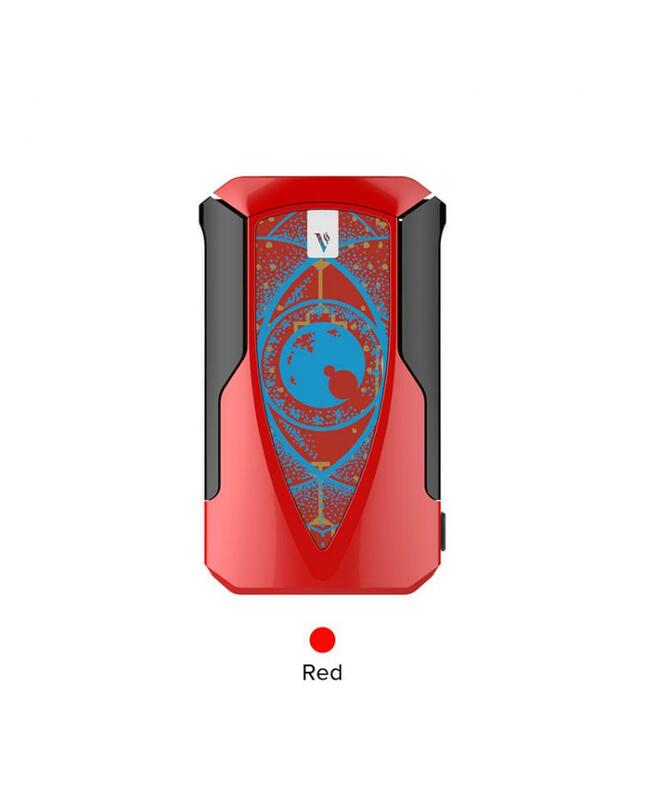 built-in 2500mah battery and max output 85watts, it supports resistance as low as 0.03ohm. 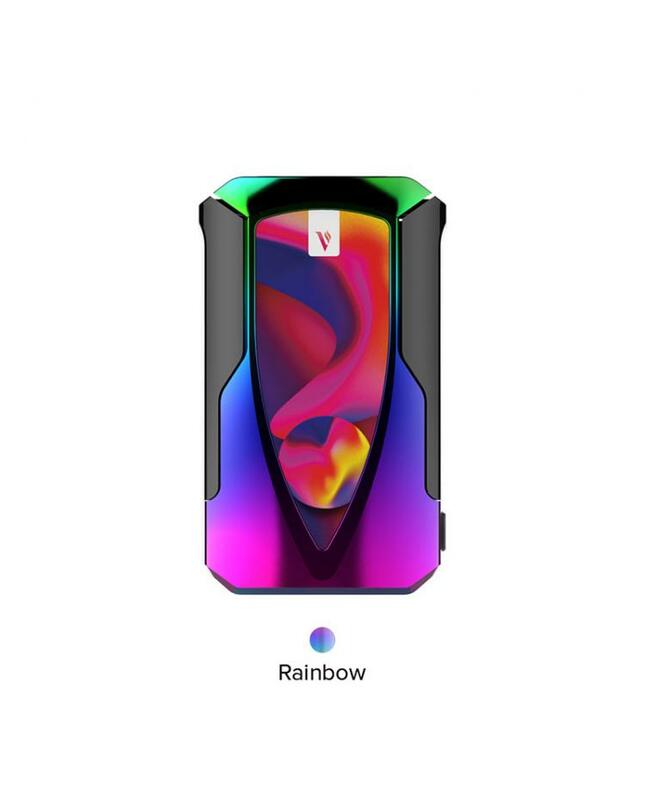 built-in the OMNI board 4.0 chipset, with the 0.96inch colorful display with hidden fire button, more comfortable sense of grip. 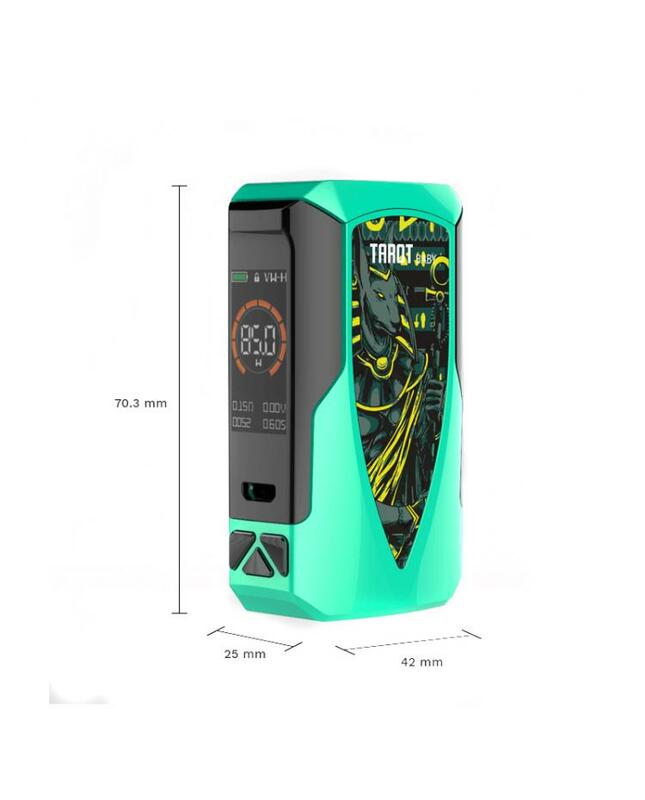 various working modes available on tarot baby, the super player mode is the broadest resistance range, allow the mod supports resistance as low as 0.03ohm, adaptive to all mainstream tanks, other smart VW, temperature control modes available too. 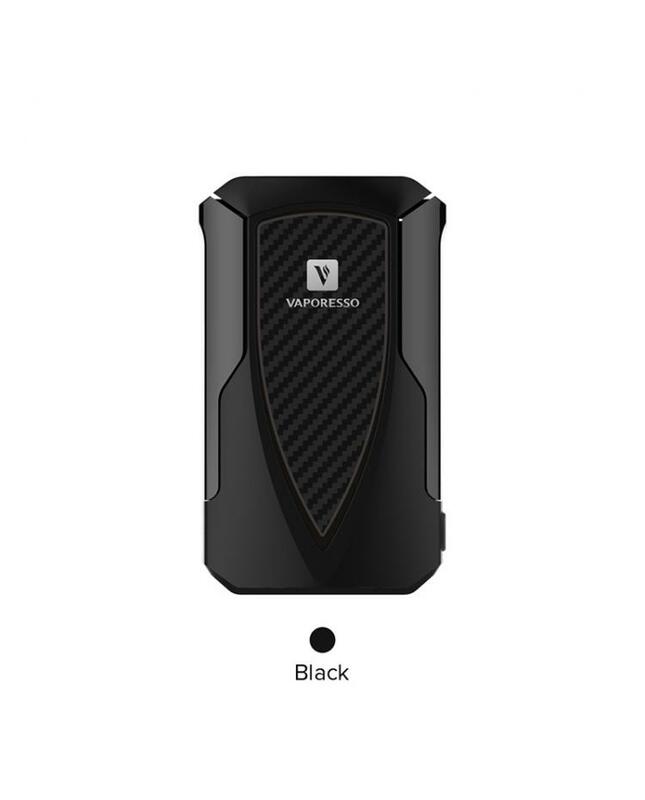 the new vaporesso box mod features the 2A quick charge system, allow the battery to be fully charged in 1.5hours.